Labor Day marks the end of summer and the start of the school year here in Minnesota. With Labor Day falling on the first day of September, it feels like summer has been cut a little short! My kids have their schedules and the back-to-school shopping is done. Now, we can relax and enjoy one, last weekend. There is a weekend long event at our church, so we will be spending a lot of our time there. In between our time at church, we will be with family and friends and whenever that happens, delicious food is involved! I recently tried a new recipe for MIRACLE WHIP Creamy Spinach & Artichoke Dip that I wanted to share with you because it is perfect for bringing to parties and family gatherings! 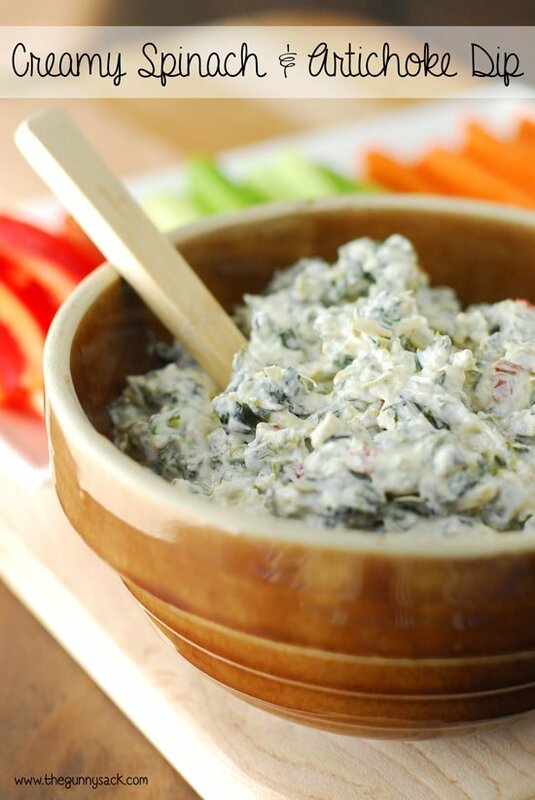 This MIRACLE WHIP Creamy Spinach & Artichoke Dip recipe is easy to make and so delicious with the bold, tangy flavor of MIRACLE WHIP. Start by cooking a 9 ounce package of frozen, chopped spinach. I used one of those microwavable bags of spinach that cooked in about 5 minutes. While waiting for the spinach to cool completely, drain and finely chop a 14 ounce can of artichoke hearts. Next, chop three canned chipotle peppers in adobo sauce and thinly slice three green onions. 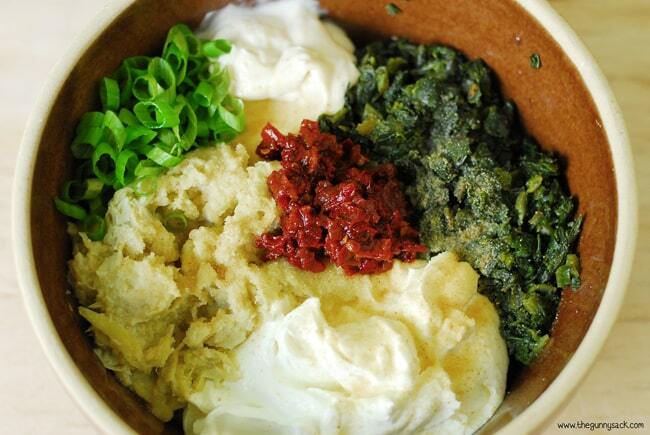 Once the spinach is cooled, the chopping and slicing are done, put all of the ingredients in a bowl. Stir together the MIRACLE WHIP Dressing, sour cream, chopped artichoke hearts, cooled spinach, garlic powder, thinly sliced green onions and chopped chipotle peppers. Cover the bowl and refrigerate for one hour or until chilled. 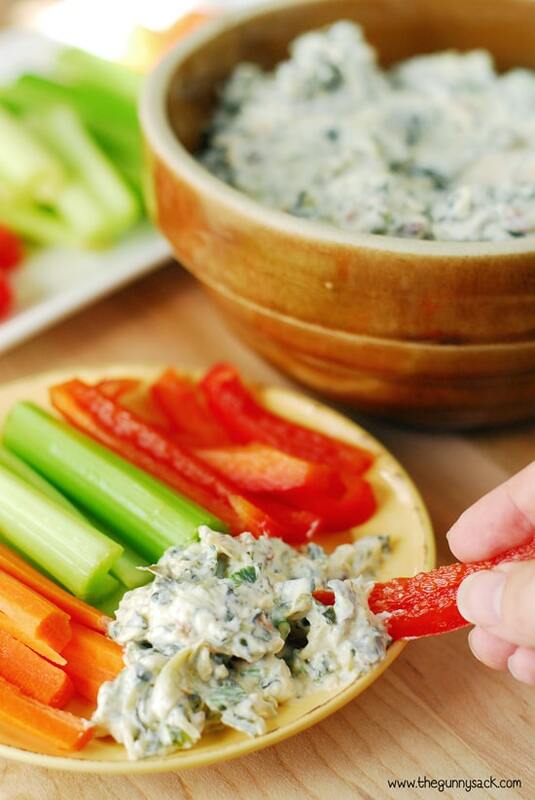 Serve this MIRACLE WHIP Creamy Spinach and Artichoke Dip with fresh vegetables and crackers for dipping. A veggie tray is a great way to use up those end-of-the-season vegetables like carrots, radishes, cucumber and zucchini. Everyone will love this dip’s unique, one-of-a-kind creamy blend of sweet and tangy. Honestly, I’ve never been a huge miracle whip fan but I think I would totally be converted by this. Yum! I could seriously devour that entire bowl of dip in one sitting! 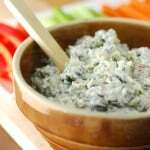 Love love love spinach artichoke dip!!! And with the miracle whip it sounds great! I love a good dip recipe! A few easy ingredients creates a delicious snack! This looks amazing and I love how chipotle peppers were incorporated for some kick! Thanks Joelen! They were a great addition to the dip and it wasn’t too hot for the kids either. This looks awesome!! I love everything about it! Thanks Aimee! I really enjoyed putting it on my sandwiches like a spread…fab!! 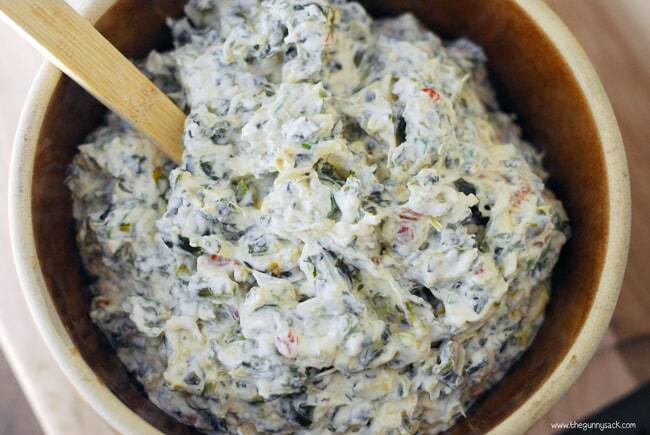 Spinach and artichoke dip is always a favorite… especially in the summer. Thanks so much for sharing this recipe!! Such a great combination! I’m thinking this dip would be great for holiday parties too. I could put it out with my veggie tray or even cubed bread. I love miracle whip the best. Thank you Tonia. Thanks Liz! It does add great flavor, doesn’t it?